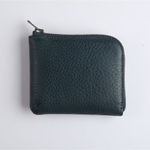 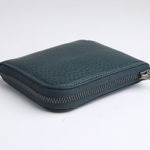 Ouverture Collection’s newest addition to the small leather goods line is the coin purse. 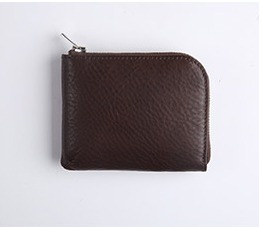 Hand made with the finest italian leather, this piece has a slim and simple design and is the perfect accessory to keep your cards and coins. 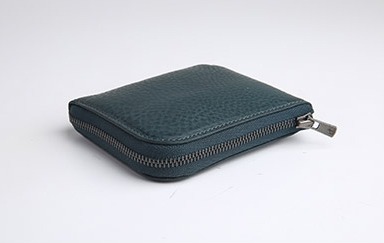 You can personalize your coin purse with your name inside the purse by selecting our embossing services by typing your custom name before adding the coin pure to your cart. 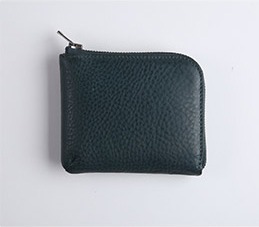 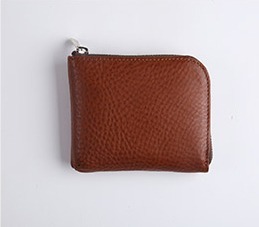 If no personalization is selected, the coin purse will be sent to you with our store brand name, “OUVERTURE”. 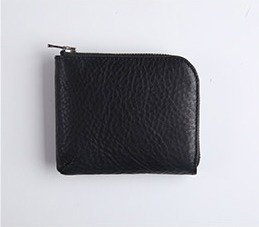 Personalized items will take 4 – 6 days to make.